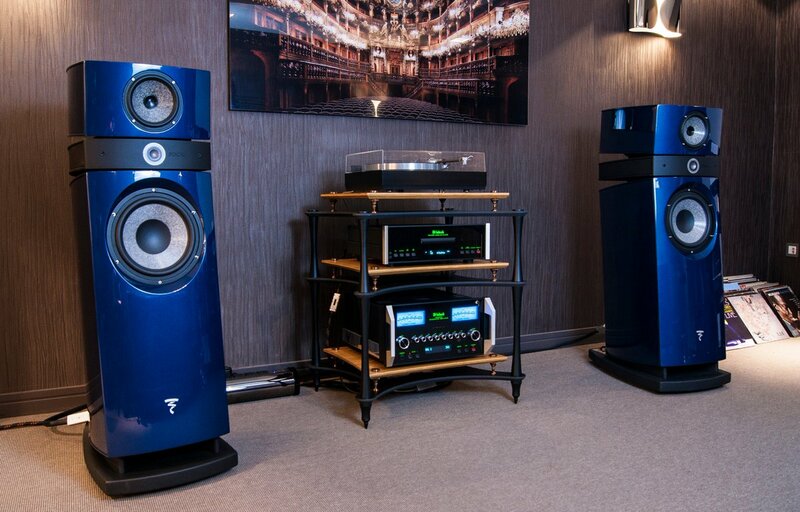 For anyone in northern Colorado, the Boulder ListenUp location has a pair of the blue Maestro Utopia III Evos available to listen to connected to a pair of Levinson 536 monoblocks connected to a Levinson 526 preamp. Last edited by BillK; 04-25-2018 at 09:03 AM. New Maestro Evo's in the house! Have had them about 3 weeks. After breaking them in somewhat, I notice major improvements over the Scala v2 -- in the bass obviously but also in the midrange -- super smooth and super musical sounding. Last edited by phunge; 05-11-2018 at 08:20 PM. They look great. I can imagine how good they sound. So epic. I've adored the Utopia line for as long as I can remember. The midrange on the Frenchies is nothing short of sublime. Phunge - congrats on the new Focals, they look stunning! I do love the blue color although I guess you would have to have matching decor to really have them fit in. Thanks! I wanted to stick with black, as I already have the matching center channel and kept the black Scala V2 for rear channels in my 5.1 setup. 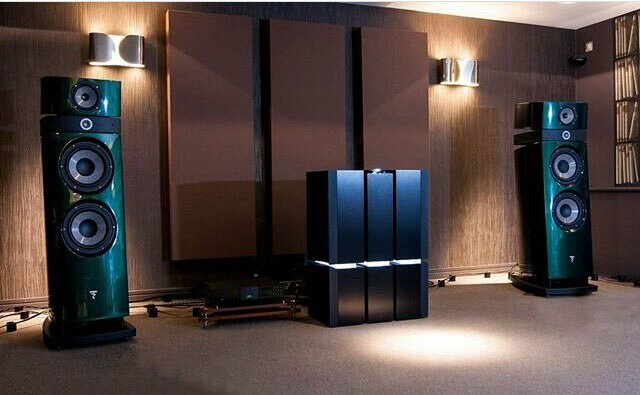 I heard these next to some Sonus Faber Il Cremonese. While I preferred the SF’s (I tend to always prefer SF’s ), the Focals were just a joy to listen to. have you heard the Scala EVO vs Scala V2?